The state can’t pay, so someone has to. And the water keeps rising. 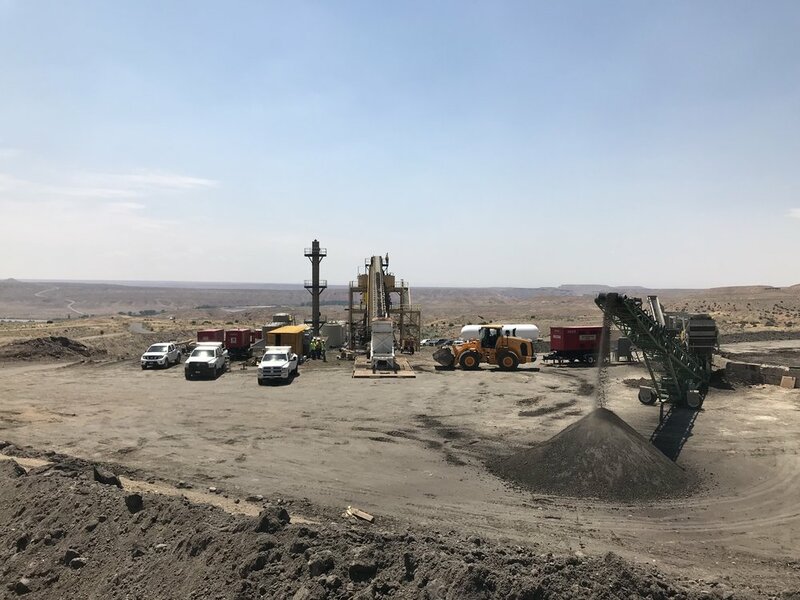 The prospect of unlocking Utah's so-called oil sands has drawn a motley bunch to this desert ridge outside of Vernal. In Colorado, it’s hard to keep drillers out of the neighborhood. Oil and gas companies have spent nearly $40 million to defeat a ballot bid to block drilling in Colorado. 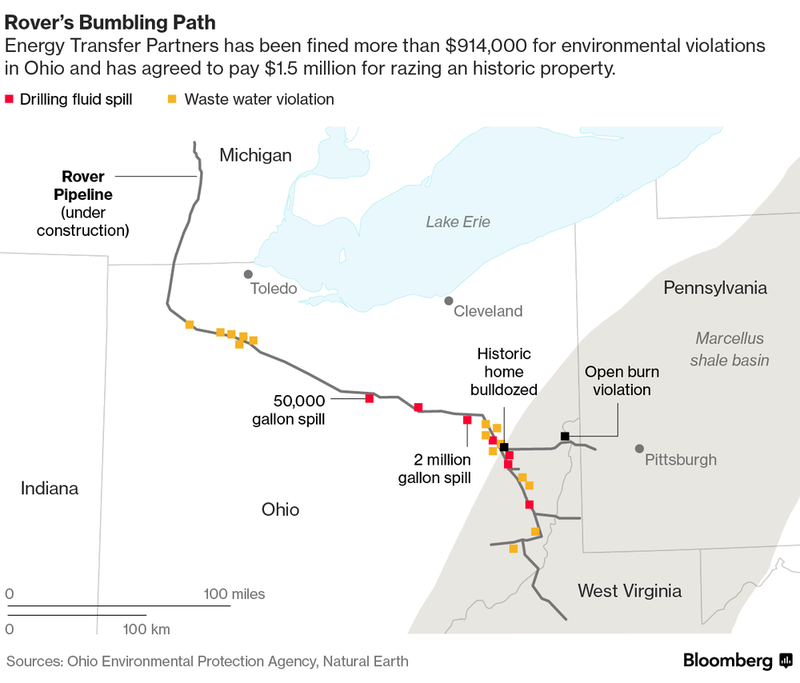 Construction of the $4.2 billion Rover natural gas line has caused seven industrial spills, polluted fragile Ohio wetlands and angered local farmers. 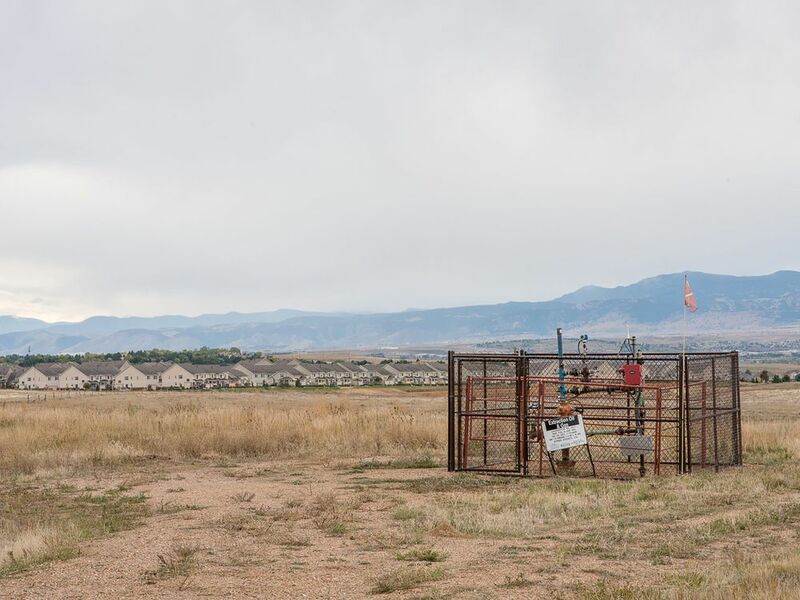 The Southern Ute Indian Tribe of southwestern Colorado has a higher long-term credit rating than Wells Fargo & Co., and more oil and natural-gas wells than it has members. Welcome to the other side of the tribal land energy conundrum. Ever since the U.S. Supreme Court broke up John D. Rockefeller’s Standard Oil in 1911, the energy industry has been at loggerheads with the federal government. Now it is the government.